The new year is here at long last! 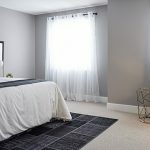 Nothing is more exciting than wiping the slate clean and starting fresh — maybe you’re considering doing so by moving to Ottawa in one of our bungalows or townhomes? If so, you’ll find that Canada’s Capital is full of opportunities for fun and adventure, suited to a range of lifestyles. 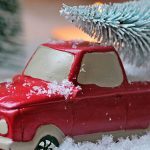 There’s often a great event happening relatively close to one of Valecraft’s several communities, giving local homeowners plenty to see and do even in the middle of winter’s grip on the city. 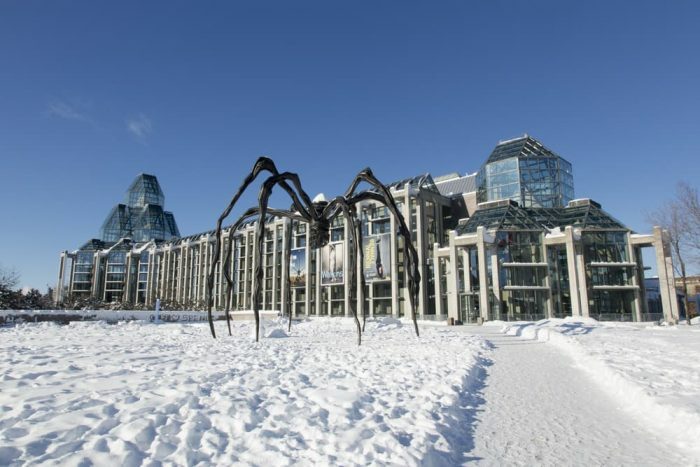 Whether you want to frolic with the kids in the snow or take in a great concert, we’ve got you covered with our list of standout events happening in Ottawa this January. Why not check out the one-of-a-kind shops and eateries of the Glebe? If you’re planning an outing for this month, mark January 17th on your calendar, as it’s the day of the annual Taste in the Glebe event. Taking place at the Glebe Community Centre, this popular celebration of food and drink features over 30 famous Ottawa restaurants, coffee houses, and more in a cocktail-style party fit for any discerning critic! If you have a passion for local food and drink, this is the event for you. The Ottawa Art Gallery is set to host Resolution 2019, a showcase of our local filmmakers’ latest works. If you’re a movie buff, this is the place to be! Edgar Hernandez, Pixie Cram, Lesley Marshall, and Stephen Fuller are just a few of the names on this year’s list, and attendees are invited to pay what they can for admission to the screening. The seven works to be showcased this year cover a range of artistic practices, from the experimental to documentaries, cinepoetry, and even music videos. Doors open at 7:00 pm and the show begins at 7:30 pm, so be sure to get there early to get the best seats in the house. Eager to attend a concert and chase the winter blues away? The National Arts Centre has you covered with a unique one-night-only event. Ever-popular Montreal band Patrick Watson is joining forces with the NAC’s very own orchestra for what is sure to be a spellbinding performance! The show begins at 8:00 PM in Southam Hall at 1 Elgin Street, steps away from Parliament Hill and the Rideau Centre, so getting there and back is a breeze! If you love classical music, pop, or a mixture of the two, you won’t want to miss this one. Are you or a member of your family fans of theatre? If so, then you need to head over to the NAC late in the month to check out this exclusive production of the literary classic Hamlet. This show is in French — so this is a shout out to all our French-speaking/bilingual residents out there — we are a bilingual capital, after all! 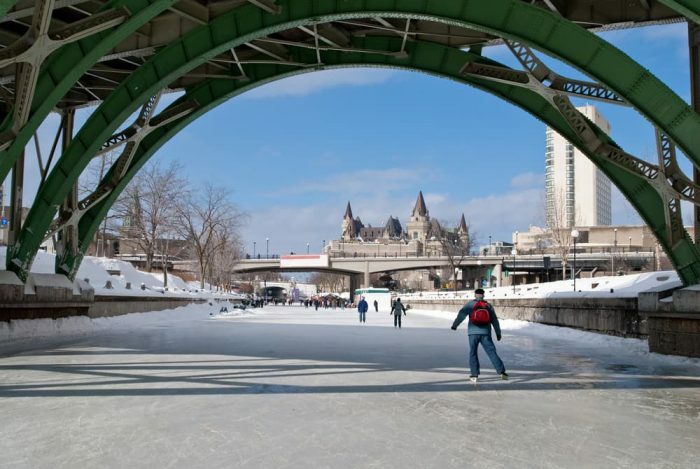 To cap off the first month of 2019, why not go for a skate on the Rideau Canal Skateway? For locals, it’s a much-loved tradition and a must-do if you’ve recently moved to Ottawa. Lace up with your own skates or rent a pair, and glide along the ice straight over to the Beavertails stand (don’t be ashamed, we all do it). Ottawa’s winters can be wild and random, so be sure to check the official website to see whether the canal is open and view current conditions. The skating season began early this year, so now’s the time to take advantage of it. From soaking up local film culture to taking the family for an iconic skate on the Rideau Canal, Ottawa is home to a wide range of activities this January. Indoors and outdoors, there’s something for everyone! We love our winters here in Canada’s Capital and embrace them with all sorts of fun goings-on, so why not take a short trip downtown to the heart of the action? With a hot chocolate in-hand and a crispness in the air, it’s a great time to make memories with loved ones and feels right at home, especially if you own one of the many Valecraft properties nearby and have a warm fireplace to return to!